Renowned local political guru Ken Zikhale Ng’oma has condemned the country’s education policies, citing them as the main contributing factors to the dwindling of education standards in the country. Ng’oma made the observation during the 6th graduation ceremony for the Columbia Commonwealth University (CCWUM) held in Blantyre. “I personally, want to condemn government in strongest term , for promoting education policies that are prohibitive and frustrating private education industry in the country because of their meaningless to accreditations.” said Ng’oma. 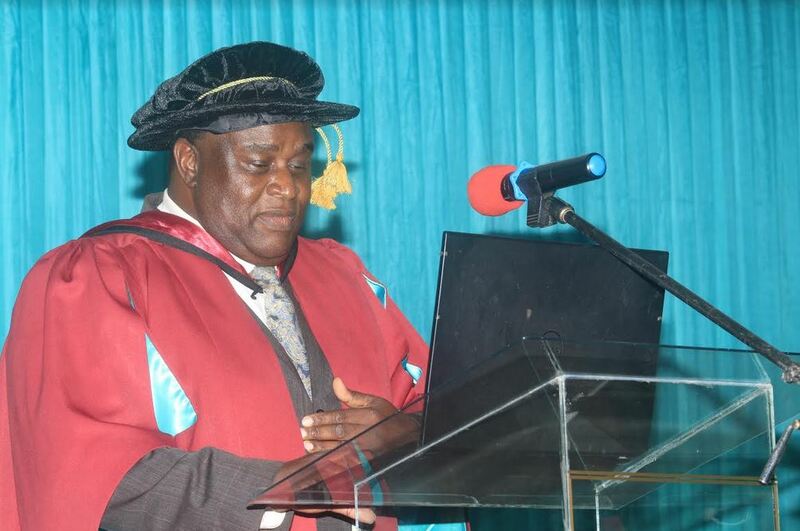 Ng’oma also took a swipe at the country’s education administrators, saying they lacked consistency and decisiveness when accreditating private institutions. “Why is it that they accredit a school today and revoke it tomorrow? This shows a sign of either inconsistency or indecisiveness on the part of administrators,” said Ng’oma, who is also the first PHD alumnae for the school. Ng’oma also urged government to promote the institutionalization in a bid to widen the labour force. Speaking at the same event, president for CCWUM professor Tesfaye Ketsela said since the university started its programms, it has managed to enhance business and entrepreneurialship skills to over 500 graduants in the country. Ketsela challenged the graduants to be the creator of their own jobs rather than hoping to be employed by other institutions, considering the scarcity of employment levels in the country. “There is a growing number of graduates in the country every year. Companies and insititutions cannot absolve the numbers. Therefore, there is a great need to be very creative and create own employment,” he said. 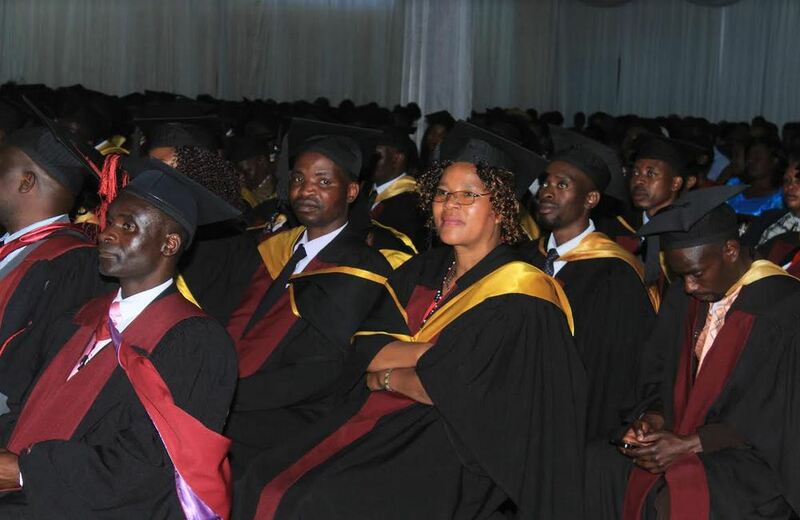 The ceremony saw a total of 167 graduants in varrious areas of specifications such as Bachelors and Masters Degrees in Business management majoring in strategic management, supply chain management, Human resource management, entrepreneurship, marketing and Accounting. Two graduants Dr Bertha Sefu and Dr Sandikonda received the doctorate in philosophy degrees (PHDs). Columbia Commonwealth University started in 2001. It is the first private university in the country to start offering PHDs.